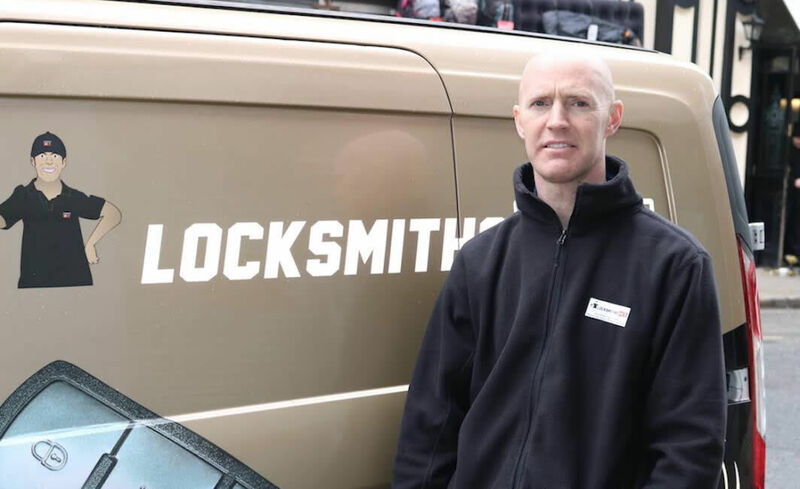 Are you looking for a professional locksmith in Dunshaughlin? Are auto locksmiths or home locksmiths the only solution to your missing car keys or lost house keys? 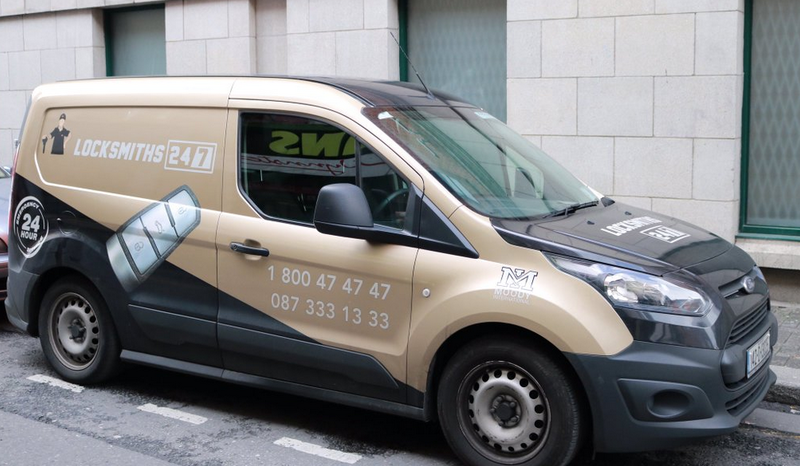 While it is true that our emergency locksmiths Dunshaughlin can be the easiest solution to auto and home lock-outs, there may be another way out. Considering that it is your first time to be locked out of your home or car in Dunshaughlin, chances are you will concede to your friend's advice. If your friend has tried this emergency locksmith before and have found his service satisfactory, then perhaps you can give him the credit for it. But if you practically have no information on this locksmith company, then think again. Ken from Locksmiths 24/7 came to my rescue! I was stranded in the car park in Dunshaughlin. I had managed to lock my car keys in the boot of my car. Lucky enough I had my phone in my hand because I gave Locksmiths 24/7 a call and Ken was out to me within 30 minutes. Job Done!